This 1,327-acre park is situated in the wetlands of the Mobile Delta and is a day-use, picnicking and scenic park with modern camping hook-ups for overnight visitors. 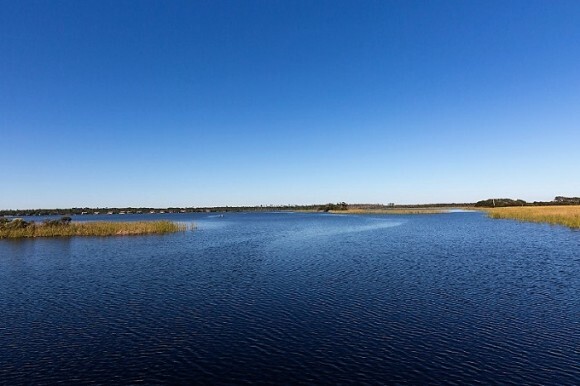 Meaher’s boat ramp and fishing pier will appeal to every fisherman. The park offers a 300-foot pier with a 200-foot "T" for your fishing pleasure. Access to the pier is included in the park admission fee. Enjoy a self-guided walk on two nature trails including a boardwalk with an up-close view of the beautiful Mobile Delta.